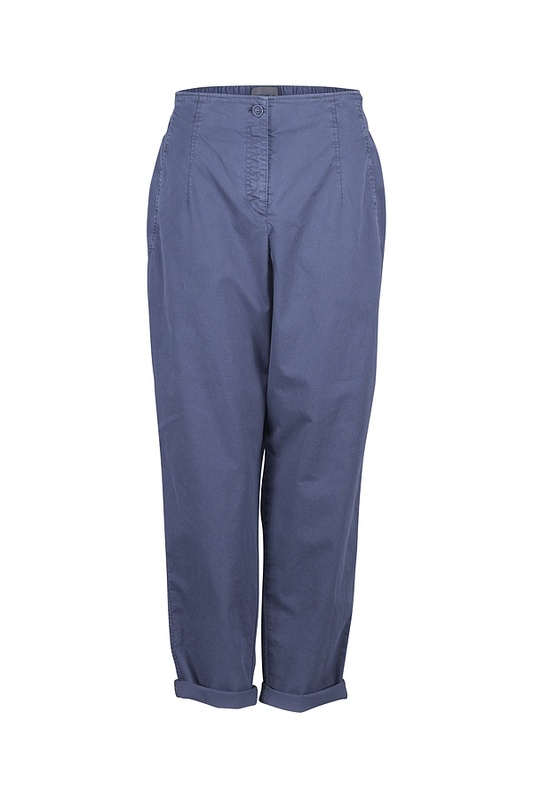 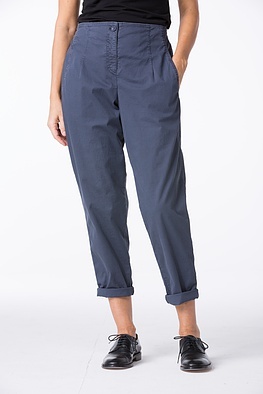 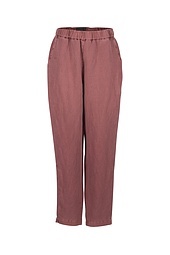 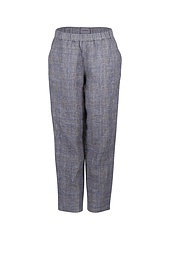 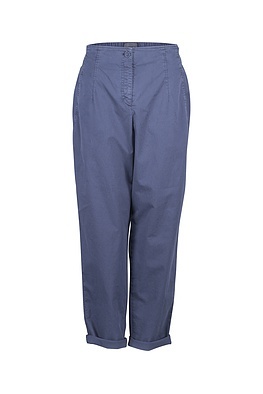 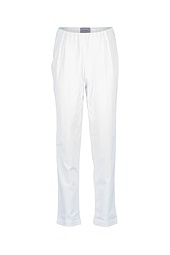 Comfortable width, a feminine silhouette: these OSKA trousers have both! 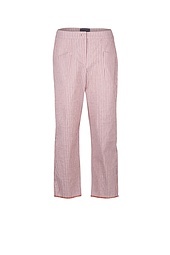 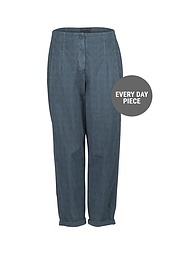 The trouser legs taper off to a beautifully narrow fit towards the ankles. 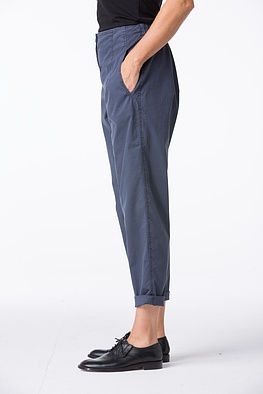 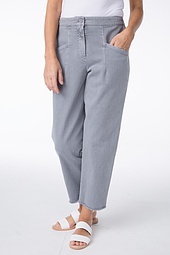 Turned up at the hem they are extra casual - that is our number one styling tip for an uncomplicated summer trouser look. 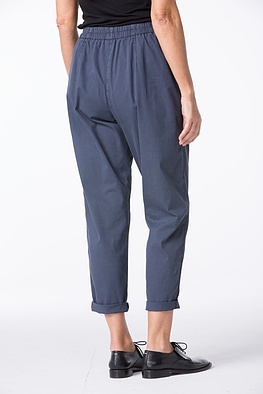 The back waistband is elastic; a zipper and button as well as two pockets are on the front.